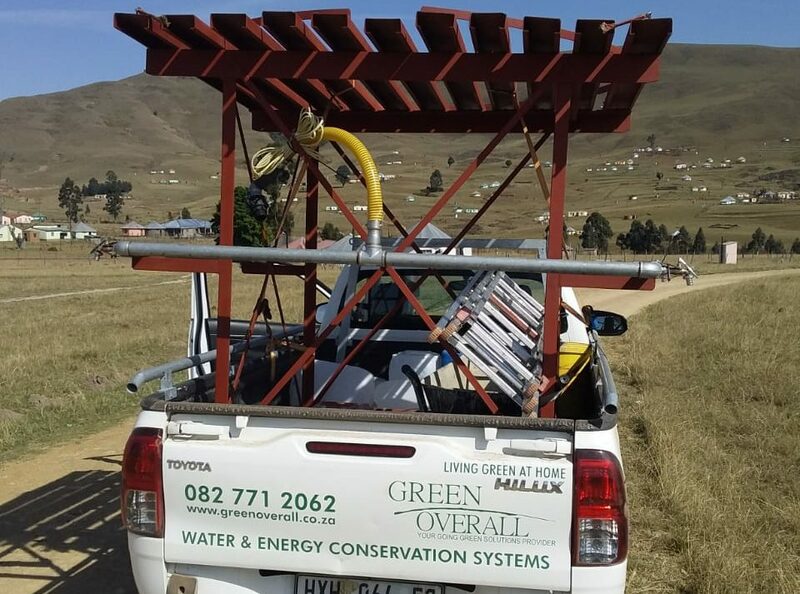 Green Overall was recently tasked by JoJo Tanks to install Water Stations at various schools in the Eastern Cape Rural areas as part of their Corporate Social Investment program. There is no running water or any water supply to these schools. These Water Stations can be filled with potable water by the local municipality and is then freely available to the learners and staff. Green Overall is a preferred supplier and installer of JoJo Water Tanks and was specifically selected to do the installations because of our solid reputation of good service and quality workmanship.